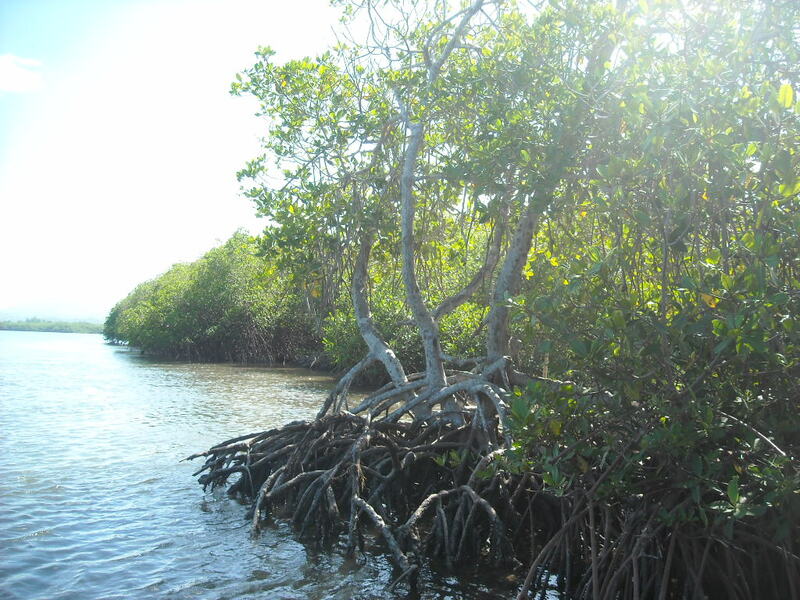 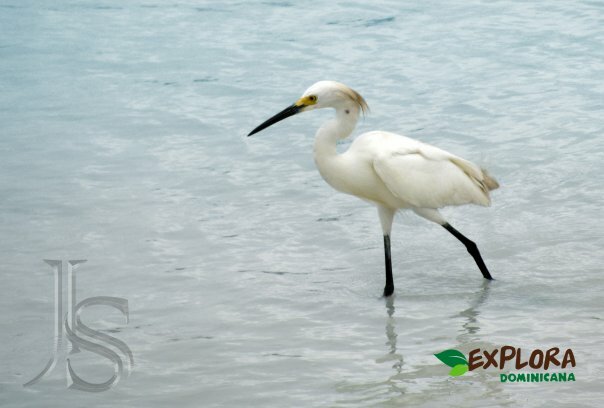 Our unforgettable, off the beaten path, Saona Island private boat tour from Punta Cana allows you to discover the natural wonders of the island in a very different and sustainable way. 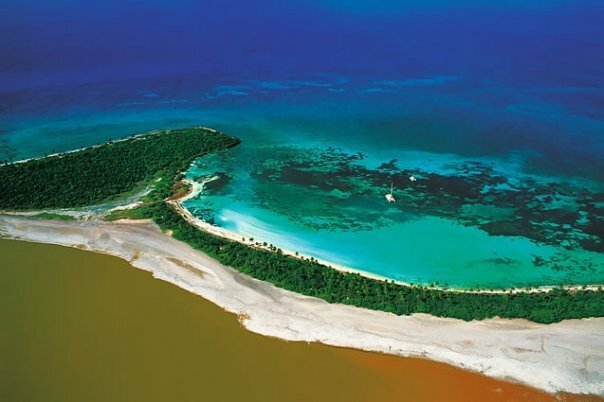 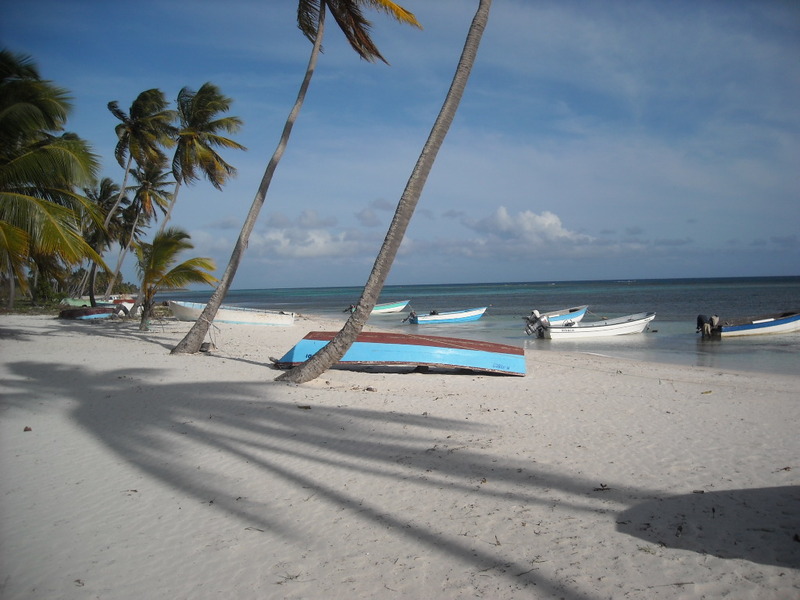 The largest island in Dominican waters, this beautiful nature preserve is very popular and gets visited by millions of tourists year round. 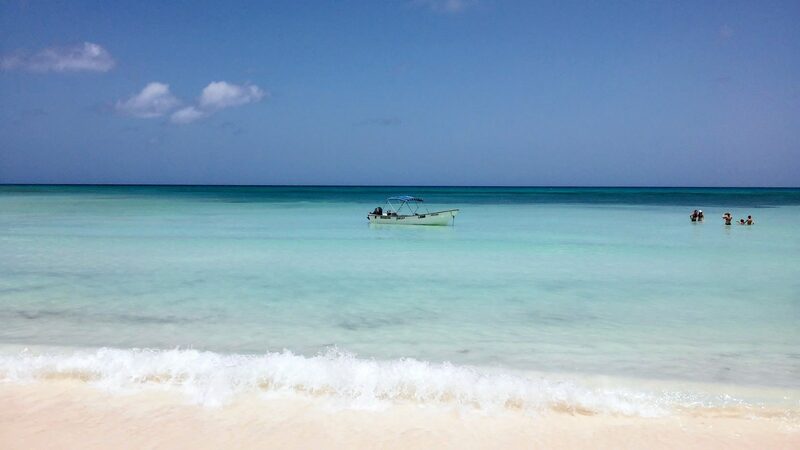 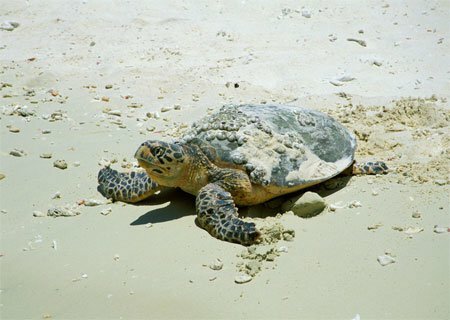 While most of the visitors are only shown a very small portion of the island, our unique nature tour takes you away from the crowds to explore virgin beaches, mangrove forests, coastal lagoons, enjoy an amazing lunch at the sleepy fishing village of Mano Juan, visit a local turtle conservation center, and take a dip in a gorgeous sand bar in the middle of the ocean. 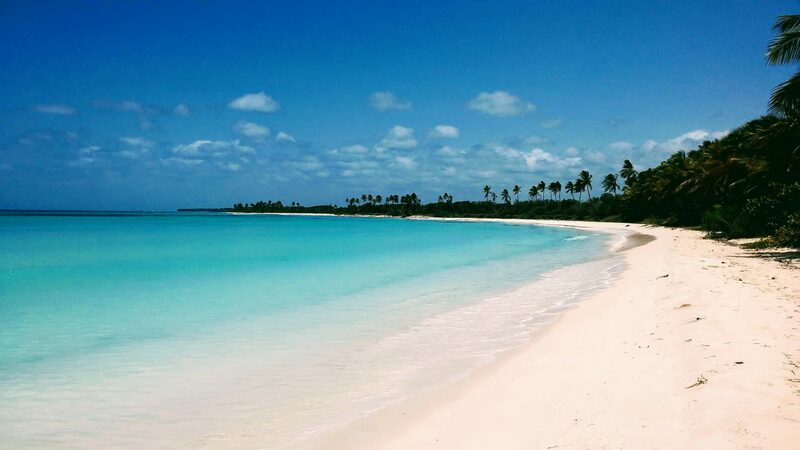 Fortunately, the gorgeous beaches in the area are never covered in the seaweed that is sometimes found on the beaches in Punta Cana. 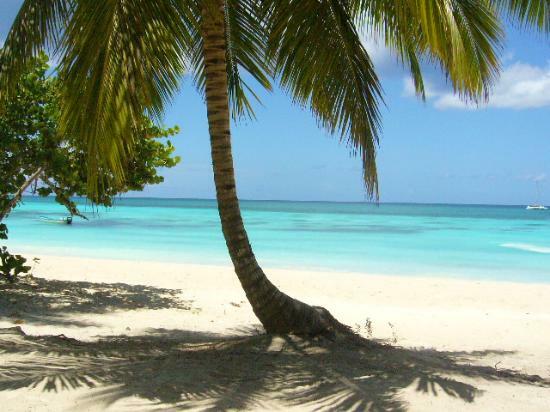 Allow us to show you the greener, less touristy side of this amazing tropical paradise!